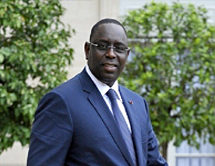 As one of his first acts after his election in 2012, President Sall rescinded the licenses of 29 pelagic fishing vessels belonging to foreign countries in Senegal’s Exclusive Economic Zone. Within months of his action thousands of local fishermen were seeing their catches dramatically increased and their families and communities food supply and livelihoods restored. 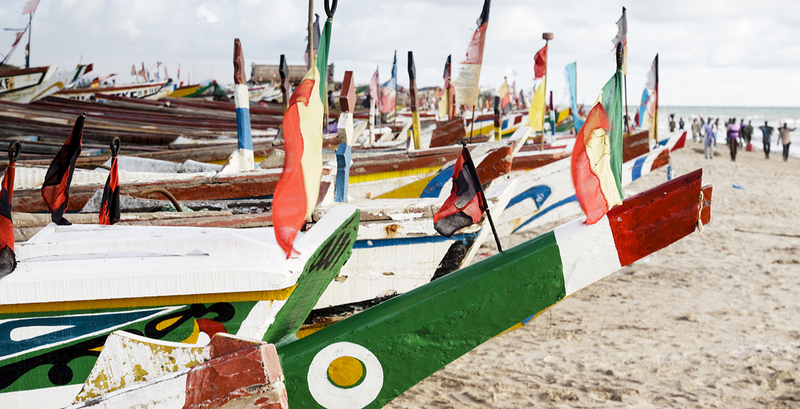 President Sall is moving forward with plans to ensure a sustainable domestic fishery free of foreign exploitation, which will serve as a model for other West African nations whose fisheries have also been ravaged.